Happy 420! Let us help you celebrate the right way! 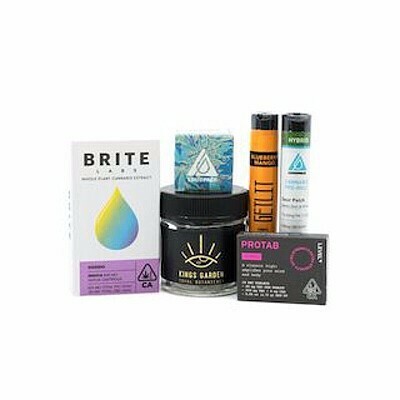 Hurry and grab our mystery packs filled with amazing products retailing for $200.00 or more for only $100.00!!! While supplies last.